Tatsumi arrives in the Imperial Capital in hopes of earning money for his impoverished village. While stranded in the streets, he attracts the attention of a wealthy family that offers to take him in. Unfortunately, his would-be benefactors are attacked by a group of killers known as Night Raid. Beneath the thin veneer of the Capital lies a teeming hive of corruption. With nowhere else to turn, Tatsumi joins the Night Raid to help put a stop to the wicked ways of the Capital once and for all. 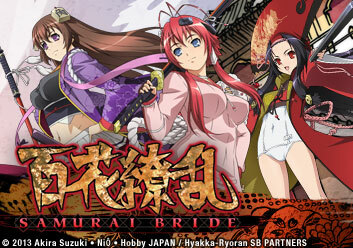 Tatsumi and his friends seek to find their fortunes in the Imperial Capital to help their fledgling village. After being swindled by a beautiful woman, a generous stranger offers him a place to stay the night, nothing but misfortune follows. 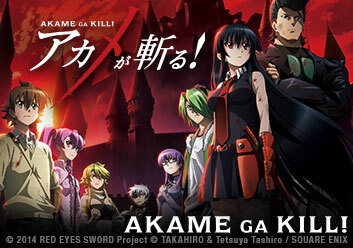 Akame is tasked with training Tatsumi so he can be fit to join the Night Raid. After some intense cooking sessions, Tatsumi, Akame and Leone are given an assignment, where Tatsumi hopes to prove his worthiness. Mine is next up on Tatsumi's training sessions partners, and her taciturn nature makes things difficult to say the least. Meanwhile, a new assignment comes up, and Mine and Tatsumi are to carry out an assassination. Tatsumi learns about the history of the Imperial Arms, and wants one of his own. Night Raid's latest target is also revealed: Zank the Executioner, who's hobbies include cutting off people's heads. Sheele takes Tatsumi under her wing as the next lesson begins, and he is even given Zank's old Imperial Arms to test for compatibility. 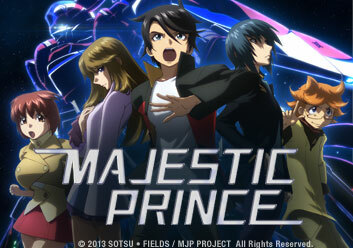 After running from loan collections with Leone, Tatsumi meets a strange Imperial officer. While on a mission, Mine and Sheele run into a certain Imperial officer hungry for justice...and revenge. General Esdeath has returned from conquering the North, and is given a new mission. While Night Raid mourns the loss of one of its own, a group of Imperial Arms users is roaming the countryside posing as them and killing officials who oppose the minister. General Liver has revealed himself as part of the Three Beasts. Bulat's unholy strength and impressive determination will have to be taken to the limit in order to defeat his mentor and former friend. Tatsumi and Lubbock begin a rigorous training regimen to hone their bodies and minds. Later, General Esdeath holds a tournament to find the next Imperial Arms user to join her newly assembled Jaegers. Tatsumi spends his time with the Jaegers studying each member, while at the same time trying to keep a lustful Esdeath at bay. A clumsy attempt to turn the general to his cause creates waves that he may not be able to control. 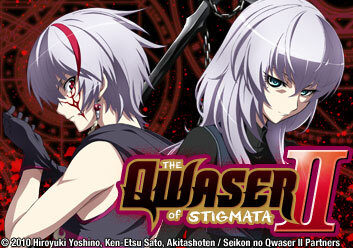 Susanoo and Chelsea, the newest members of Night Raid. Najenda introduces each new fighter and their set of skills to the group. As everyone gets acclimated to the new company, a new danger lurks beneath the earth. A new type of Danger Beast has emerged, roaming the countryside while killing and eating everything in sight. While the Jaegars hunt them down, Night Raid decides that for once, they will help out the Capital. Esdeath and Tatsumi get teleported to a deserted island by an Imperial Arms user with mastery over space and time. While trying to find a way off the island, Esdeath reveals her past to Tatsumi. Najenda announces that now is the time to strike the Capital with all their might. The group splits in two to draw The Jaegers out of the city, hoping to leave their real target defenseless within its walls. Kurome's Imperial Arms allows her to control enemies she's slain in the past. Dispatching her army of the living dead will be Night Raid's toughest challenge yet on their road to assassinate the Minister. Chelsea goes on the hunt to finish of Kurome for good. Akame reminisces about her sister and how they got to this point in their lives. The Jeagers meet up with Night Raid's target and get introduced to the Four Rakshasa Demons, personal protectors of the Minister. While Mine and Tatsumi survey the perimeter, Lubbock is caught off guard by Sten and Mez, two of the four demons. The assault on the Capital continues, and while Mine and Tatsumi have their fair share with Seryu and the last Rakshasa demon, Najenda and the rest hunt down their target. Bloodless surrenders infuriate the Minister, even as he introduces his son Shura as the leader of a new group of elites. While Lubbock and Tatsumi lurk the streets looking for weaknesses, Mine and Leone roam the tunnels doing the same. 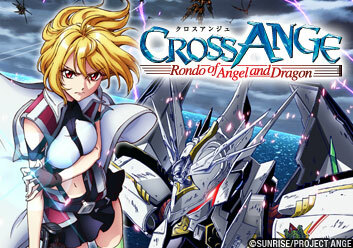 The remaining members of Night Raid launch an emergency mission to rescue Tatsumi. Esdeath gives Tatsumi a choice: join her, or die by her hand. While the Imperial City is surrounded by the rebel faction, Kurome sends out a secret written in blood to her sister. The time for their final duel is at hand, and only one of them will walk away alive. With the Empire all but finished, the child emperor unleashes the ultimate Imperial Arms. With a new and devastating weapon at hand, the Minister continues his marionette act, guiding the city toward destruction as Night Raid attacks. Episode 24: Akame ga Kill! The battle for the city is over, and Esdeath stands alone as the only resistance left. For the sake of her fallen brothers in arms, Akame must finish off this last remnant of the old regime and claim victory not only for her countrymen, but for herself as well.